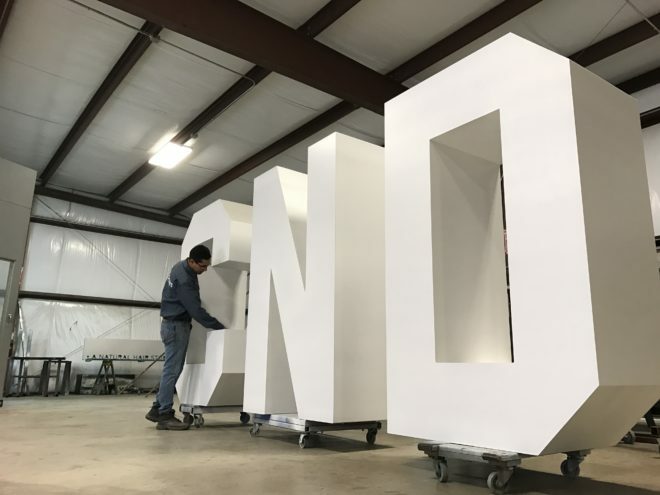 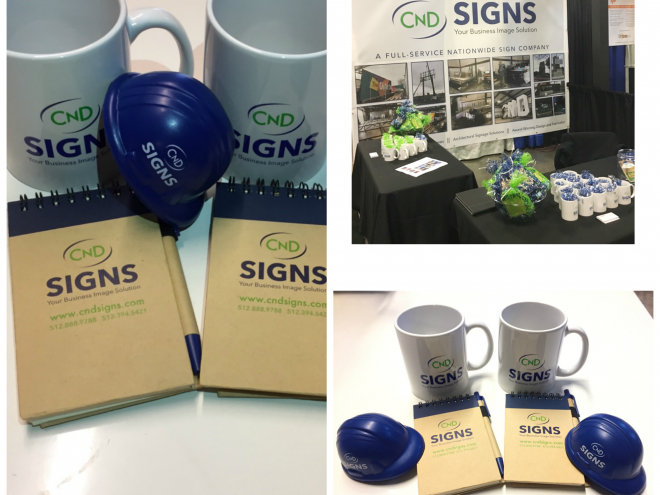 CND Signs is an Austin Sign Company offering a variety of sign services for all types of businesses, large and small. 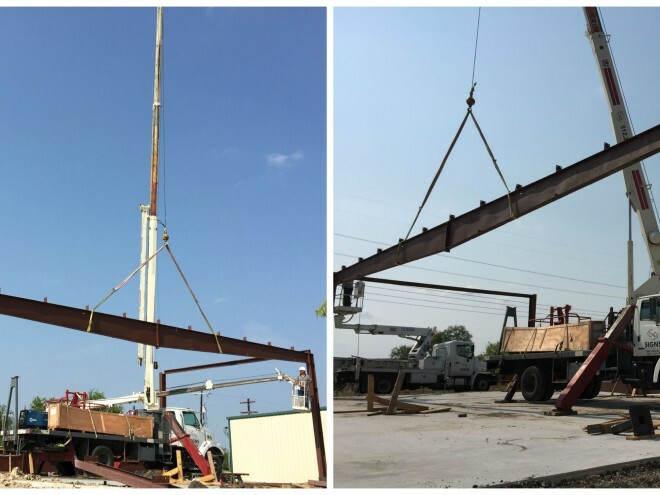 We are owned and operated independently just outside of Austin in Cedar Creek. 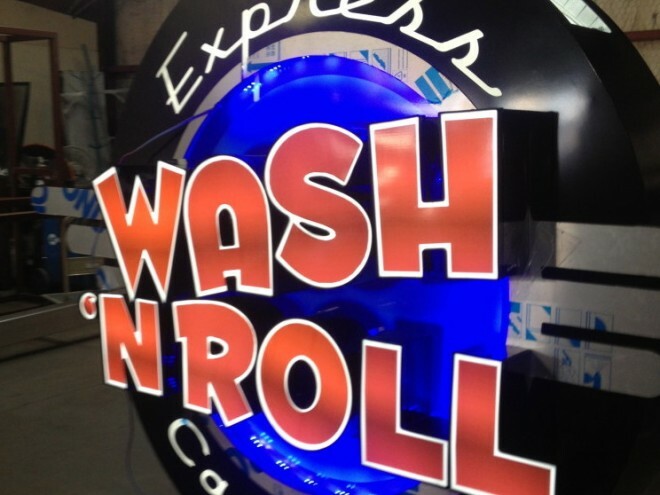 Wash N Roll Custom Cabinet Sign with channel letters. 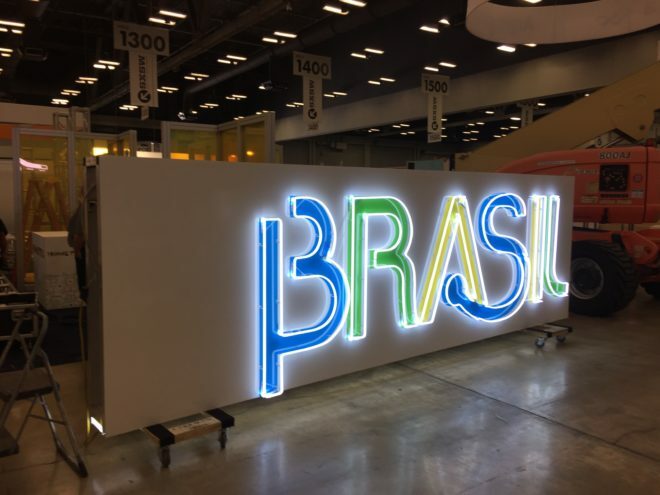 Channel letters make a sign standout from the rest. 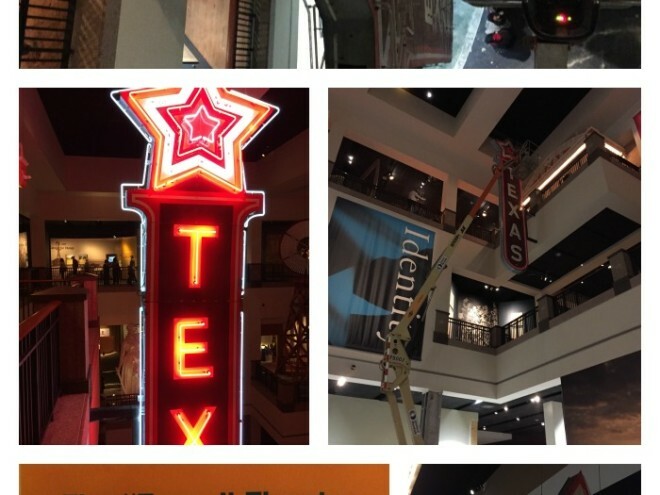 This sign is internally lit so it can be seen from a distance at night or even during the day. 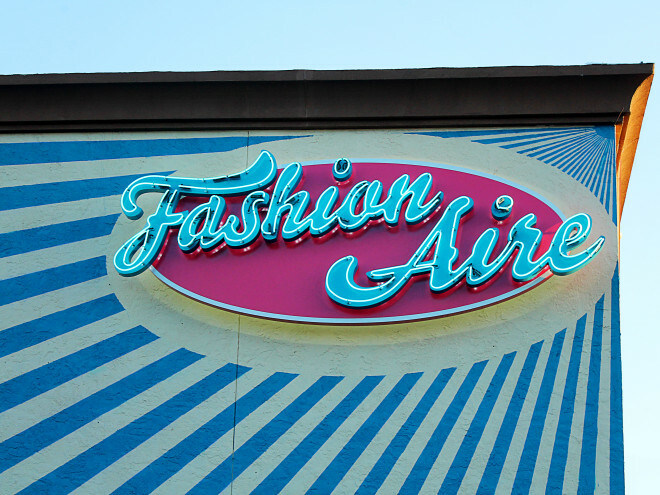 The main sign features reverse channel letter with exposed double stock and neon on the face. 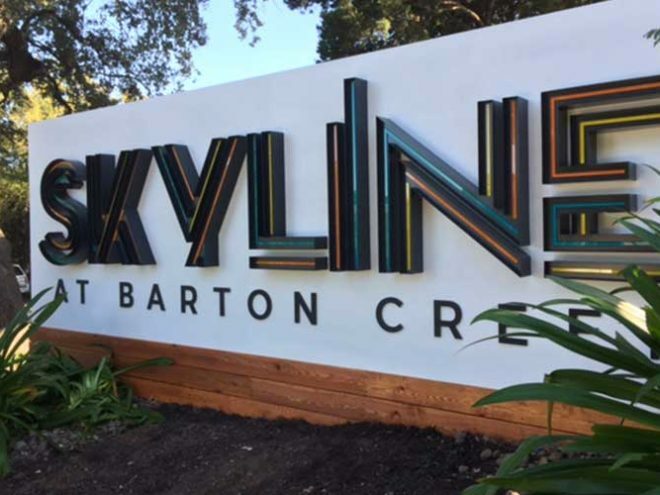 A back lit backer panel and letters give the main sign a sophisticated and retro look.